Ships from Hong Kong. 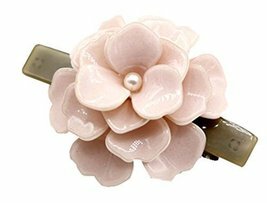 This Hairpin is perfect to women and young girl. 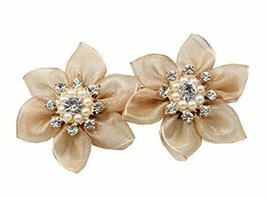 Special design and unique structure, a popular item. Unique, fashion style . 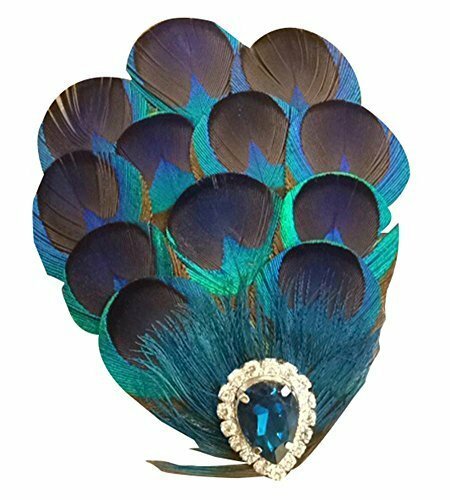 Very beautiful peacock hairpin, high-end boutique. 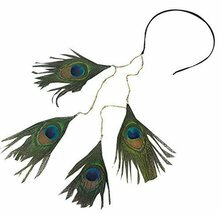 Natural peacock feathers, high-grade aesthetic, pure hand-made hairpin design, a good wear, you can also clip in the clothing, hats, etc., very useful Oh!